The Other End of the Candle: "Everything's Better with Blue Bonnet(s) on it"
There's this little Texan custom that we learned the full seriousness of once we moved here. 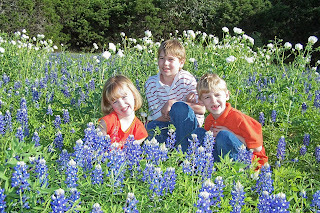 The annual photos of the kids in the blue bonnets. I've had friends in Texas for several years now - and every year we see photos of their daughter and their entire family in the blue bonnets. 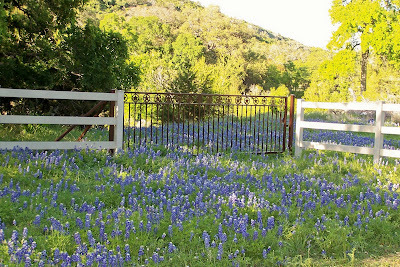 I thought it was just something they did - a neat tradition - knowing that every spring Stacie would send some blue bonnet photos. 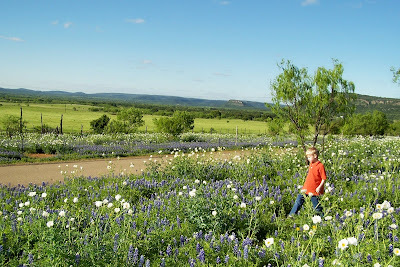 "Oh - here are photos of Jordan in the blue bonnets... must be spring in Texas." It has been challenging to get photos this year. We've had a LOT of rain and many, many overcast days. The flowers generally are peaking the first week or so in April, but there hadn't been enough sun to coax them out of the ground. 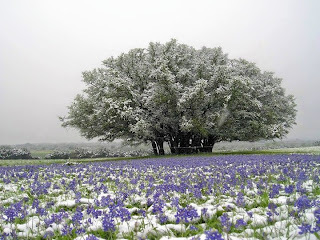 Peak time for the blue bonnets was predicted to be Easter weekend - but then we got a strange weather system and sleet and ice and SNOW! So we put off the photos once again. I don't know who took the photo below - but my friend Brook in the Fort Worth area sent it to me. She got it from a cousin in the Waco area. 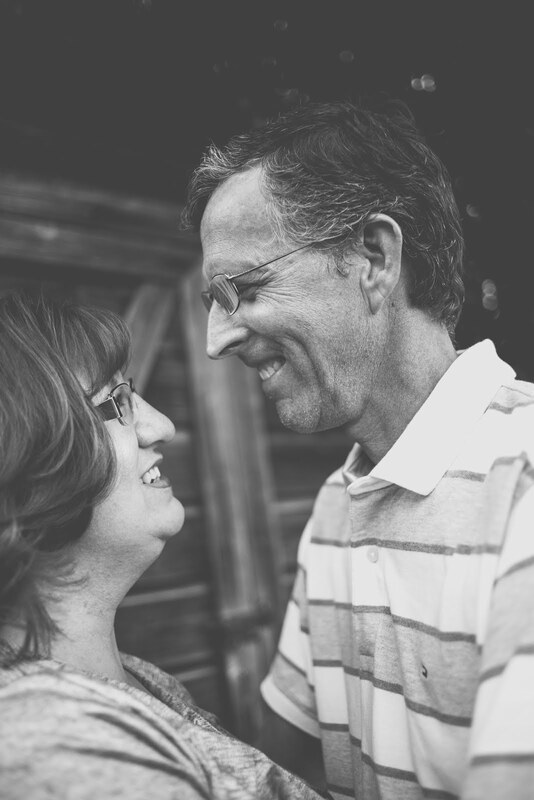 It was taken Easter weekend. Saturday it was still pretty chilly (in the mid to low 60's) but a very beautiful late afternoon with lots of sun. 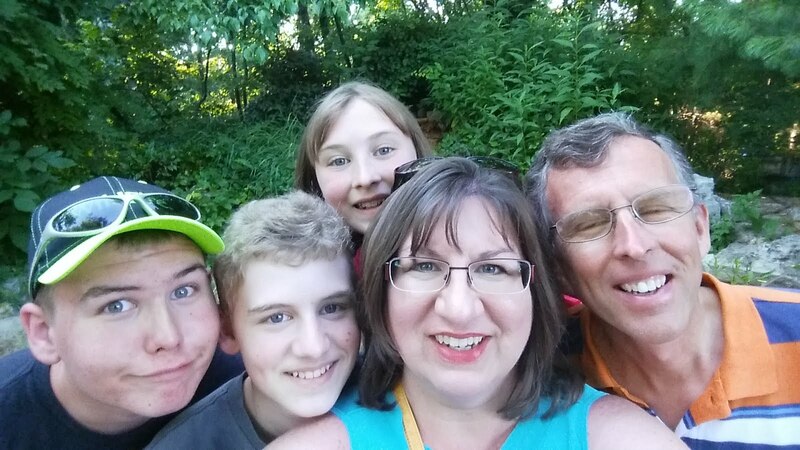 On a whim, we decided to see if there were any flowers left out there. We headed out to Willow City Loop - a 13 mile, meandering road through private property and cow pastures between Fredericksburg and Llano, Texas on state road 16. I've heard that people come from all over Texas to view the flowers here and I believe it. They were absolutely breathtaking - a much better show than last year (no rain = no flowers) and even far superior to the display in 2005. 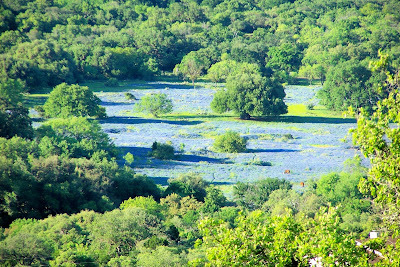 I love how in this photo it looks like water down in the valley... those are the Blue Bonnets! 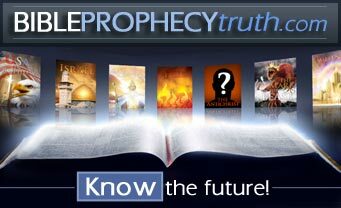 So now - I'm one of "them". One of those mom's willing to do what it takes to get the photo of the kids in the blue bonnets. Good news though! Seems that by some miracle blue bonnets have started to grow literally in our own back yard! The seeds were likely carried here by some minor flood or left in black jelly beans deposited by a wayward deer. So far there are only five of them... but with any luck (and lots of rain and sunshine) we'll have a few more next year.